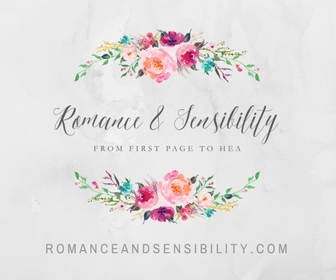 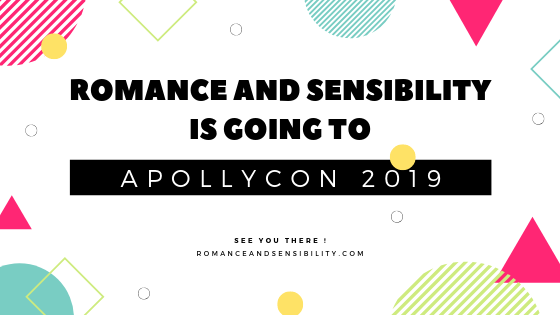 On Saturday the bloggers behind Romance and Sensibility will be at ApollyCon ! 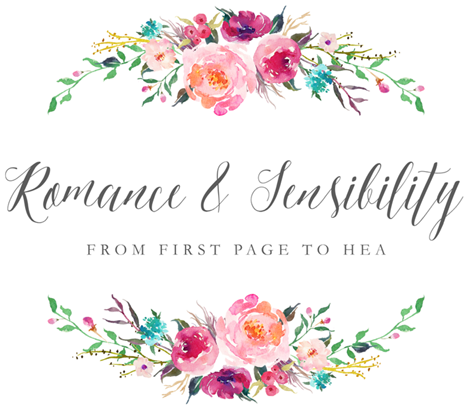 This will be our first big romance event. 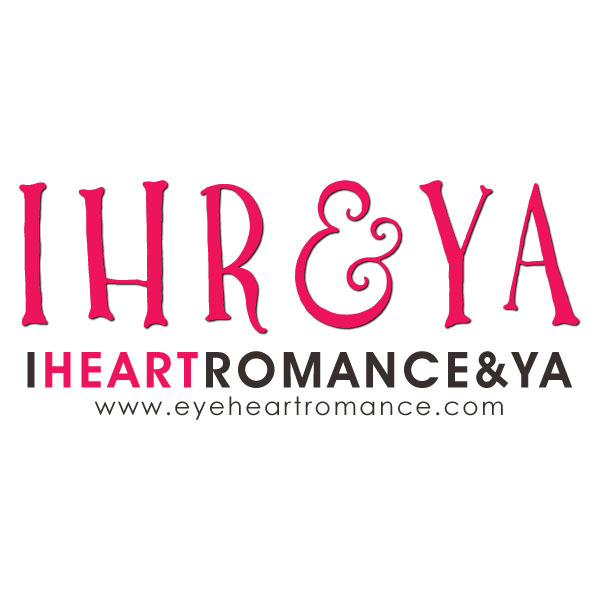 This is a huge event and the organizers really have it down pat! 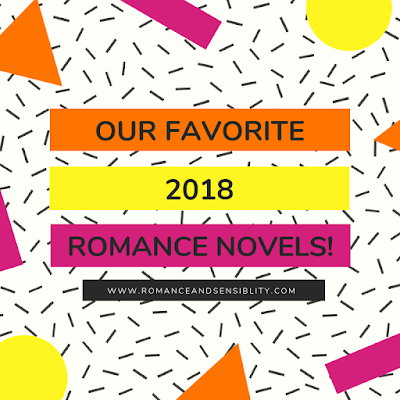 I can't wait to get books signed by Elle Kennedy, Brigid Kremmer, Kristien Callihan and maybe Christina Lauren? 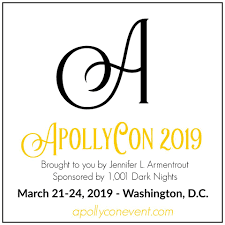 If you're going we hope to see you there !